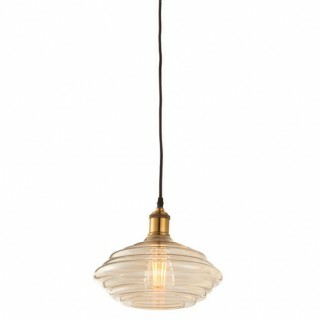 A ceiling pendant made from a ridged cognac tinted glass and finished with a antique brass effect plate. 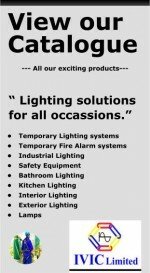 Dimmable and suitable for use with energy compatible lamps. - Tinted cognac glass & antique brass plate.